Dr. Deveda Francois is our guest today on Our Conversations Matter. 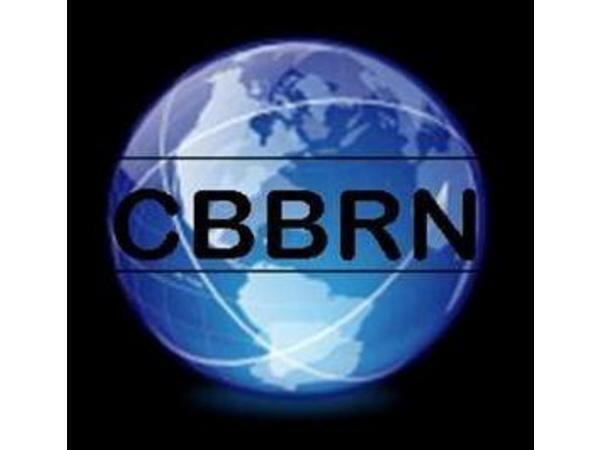 If you liked this show, you should follow ChicagosBlackBusinessRadio. 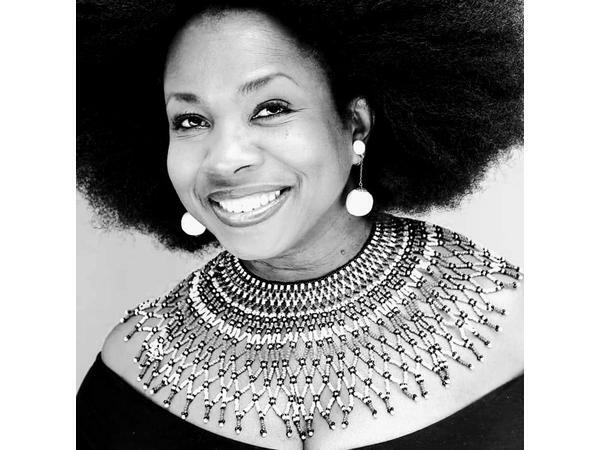 Our guest today is Dr. Deveda Francois, Community Psychologist & Practicing Theorist. She contends “No two communities are the same and therefore should not be measured as such”. Watch for her new show CoreMOXIE on “Our Conversations Matter” with Dr. Deveda Francois. Dr. Francois has also developed a keen interest in identifying microaggressions masked within Public Policy and Practice that impact marginalized communities. And, she will surly delve into that subject matter on some of her upcoming shows. This show segment is not about debate. It is about listening and learning. It was created because we believe that we can even learn from those that we do not agree with, if we listen. Our Conversations Matter is about providing a platform for you to have a voice and for others to find their voices. Not just my prospective or your prospective, but our prospective on issues that affect the Black community around the globe. Want to be a part of an upcoming show? Want to sponsor a show? Give us a call at 773-609-2226. 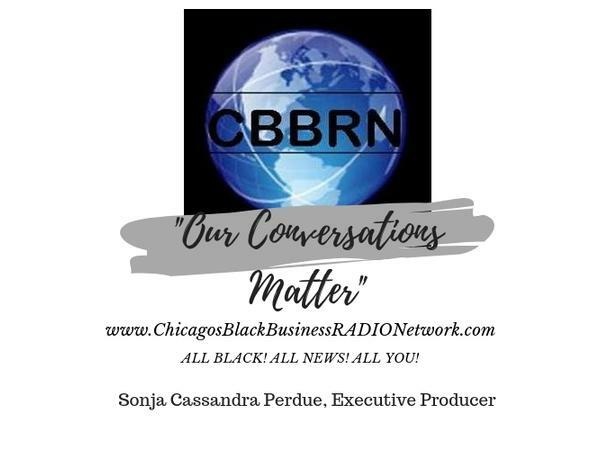 Chicago’s Black Business Radio Network.